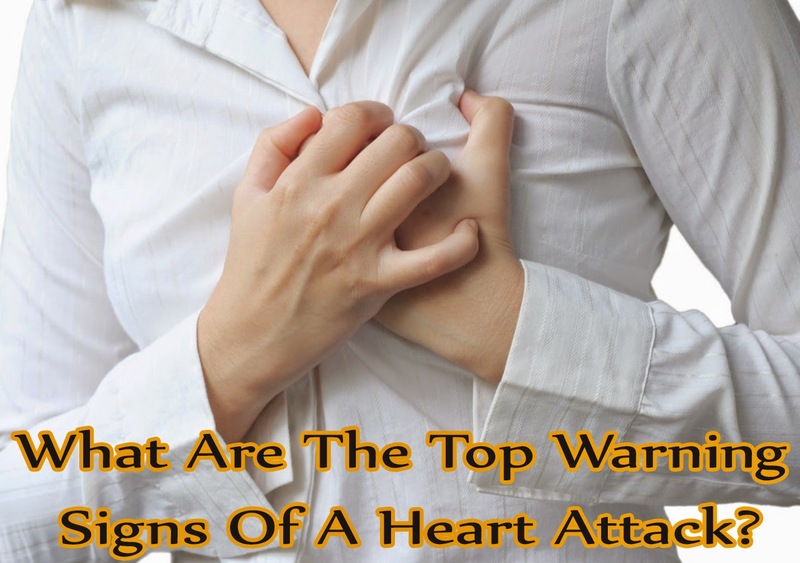 Home » Health & Fitness » Symptoms » What Are The Top Warning Signs Of A Heart Attack? What Are The Top Warning Signs Of A Heart Attack? Heart attacks are one of the most feared life-takers in the world of medicine. I'm sure that you are aware of the fact that elderly people are more prone of getting heart attacks that their younger generations. In old age, the strength and stamina of a body start deteriorating, and therefore, it becomes hard for an elderly to recover from a sudden heart attack. However, it is also true that heart attacks do not always strike unexpectedly. Every heart sends out certain warning signs hours before the real attack. Therefore, it is very important for everyone to know the most common symptoms of an impending attack. Fatigue or shortness of breath is perhaps the most popular warning sign of an imminent heart attack. It is true that exhaustion is also a sign that your body needs some rest. However, it is dangerous if you are feeling tired because of no particular stress. Nausea or indigestion is the most overlooked sign of an attack. The symptoms can range from mind stomach pain to severe cases of cramping, vomiting or nausea. You need to start taking precautions if you did not eat anything out of the ordinary off late. Weakness, light-headedness and sweaty skin lead some people to think that they are down with flu. In reality, however, these symptoms can turn out as signs for a heart attack. You should consult a cardiologist immediately if you do not notice any rise in your body temperature irrespective of these symptoms. I know it is sounding a little absurd, but continuous pain in your jaw (especially the lower jaw) is actually a suggestive sign of a forthcoming heart attack. This jaw pain comes with discomfort in the chest, neck and shoulders. If moving your lower jaw does not increase the pain, it is a serious issue that should not get overlooked. When you start becoming anxious without any valid reason, it means that your heart is not working properly. In fact, it can actually mean that you are not realizing that your heart muscles are in the process of dying. You need to visit an emergency clinic without taking any unnecessary risks.